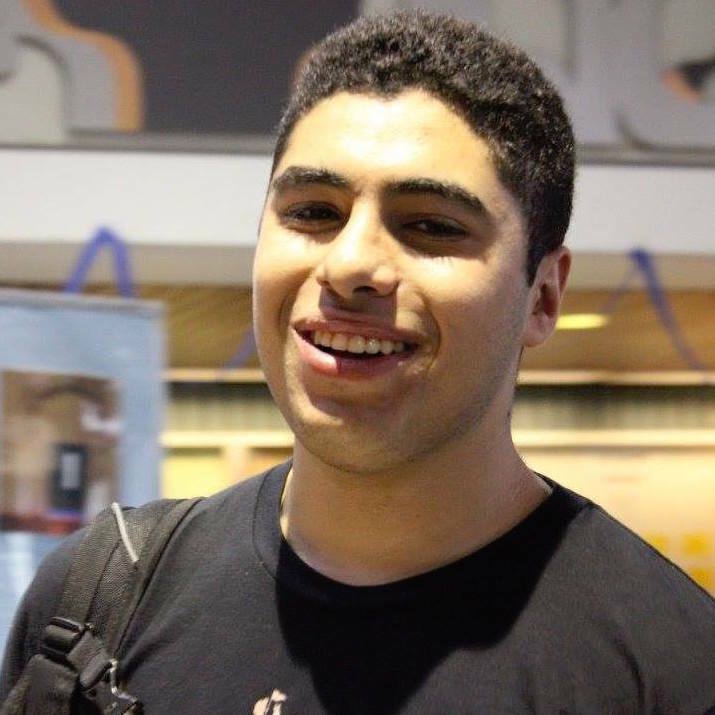 I'm a University of Waterloo Systems Design Engineering student who's always looking to learn new skills, build cool stuff, and keep hustling. 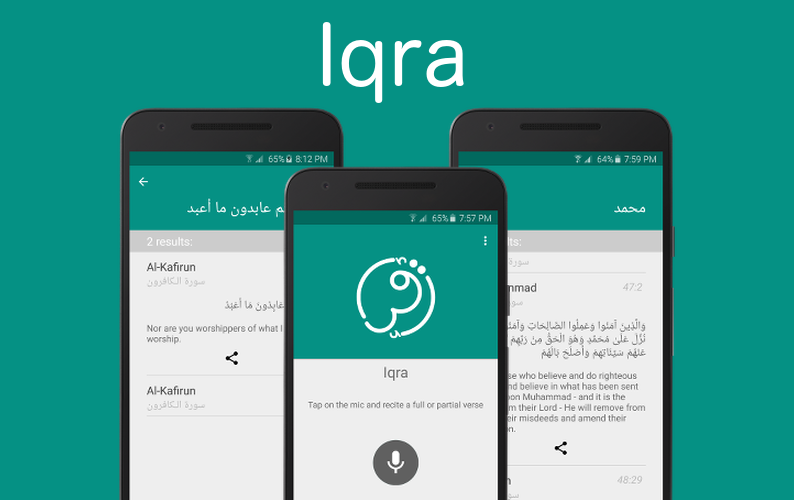 I am the founder and lead developer of Iqra, an app for searching the Quran using speech recognition. 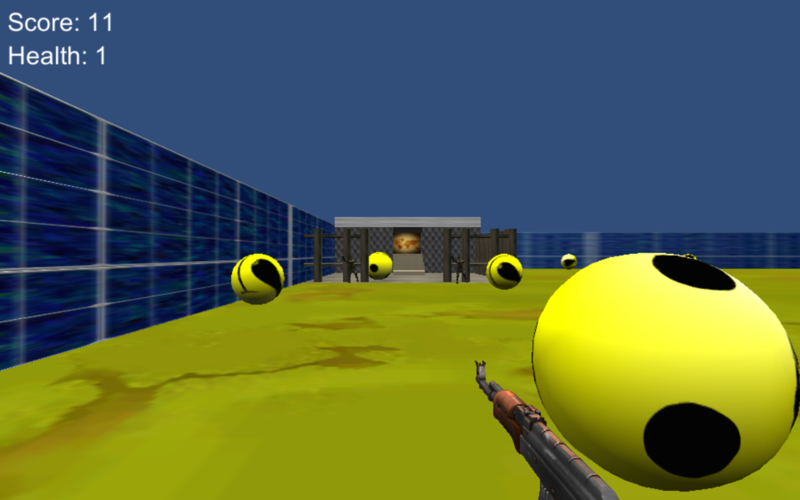 It currently has over 5000 downloads and a rating of 4.8/5 on the Play store. Micro-investing app that monitors PayPal transactions and slowly builds up a digital wallet based on each transaction's cents to the next dollar. 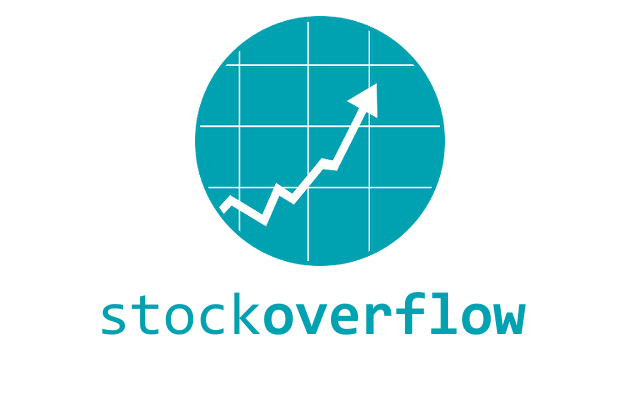 App then provides stock suggestions and allows conversion of funds to bitcoin. 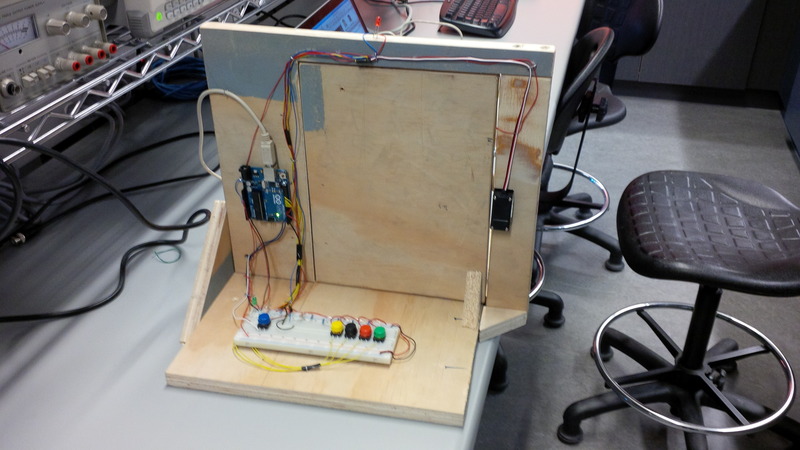 Integrated C++ and Python software with Arduino Uno, servos, and other hardware to create a door with a lock and a working alarm system. 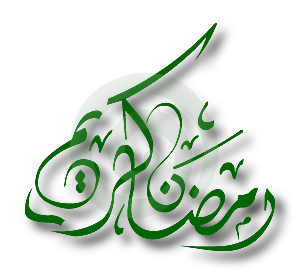 A website where people could go to find resources they'd need to facilitate their fasting during the Islamic month of Ramadan. Had food locations, prayer spaces, full English and Arabic copies of the Quran, and more. Obtained about 900 unique visitors in one month. 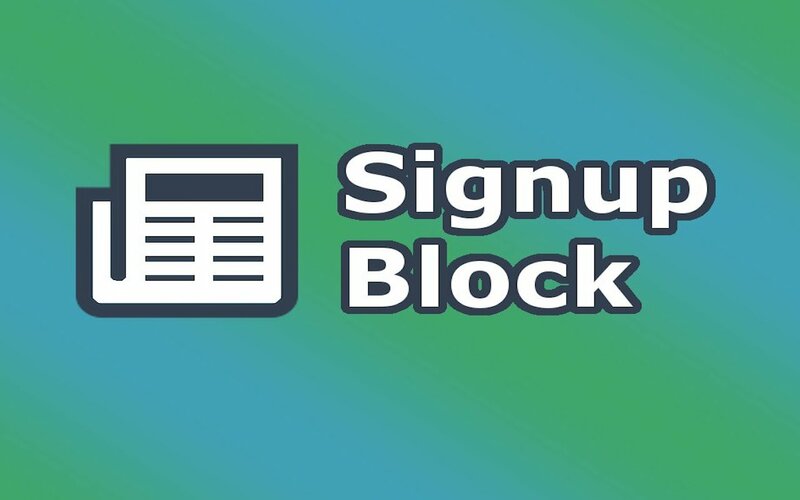 A Firefox add-on and Chrome extension for removing signup boxes on websites. Currently has over 1700 users. 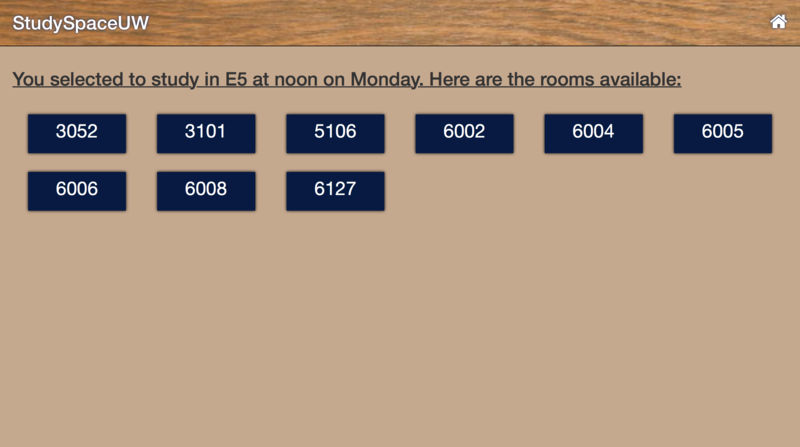 A website UW students can visit to find out which classrooms around them are empty. This project is no longer being maintained. 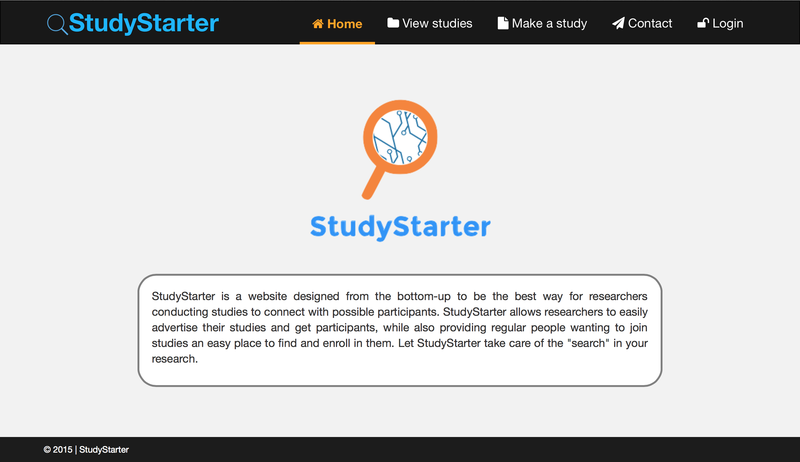 A website where researchers can post studies they want to undertake and the public can view these studies, filter through them, and find the necessary information they need. Participants can then have simple summaries emailed to themselves. Interested in hiring me? Just want to have a chat? Please contact me through any of the ways below.